The Marlborough Flyer has many valued partners, all of whom have played major roles in the successful launch of this exciting, new tourism project. 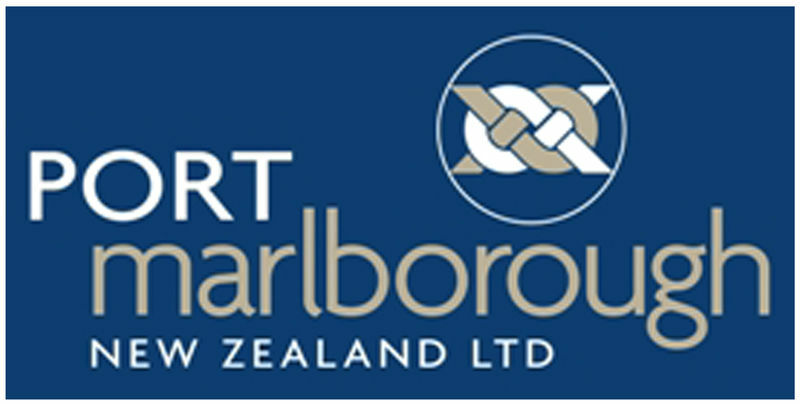 Port Marlborough operates a diverse range of port facilities and services in and around Picton and Havelock, at the heads of Queen Charlotte and Pelorus Sounds at the top of the South Island. Saint Clair Family Estate first wines were only produced in 1994, but Saint Clair Family Estate has a growing reputation as one of New Zealand’s leading wine companies with an exceptional quality record. The vineyards of The Ned are located on the banks of the Waihopai River and on the southern side of the Wairau Valley. The river runs the length of the 268ha vineyard and is the origin of the shingle-based soil. Part of the award-winning Marisco Vineyards. Mud House makes consistently beautiful, award-winning wines for people who embrace fresh ideas. Twenty years ago, our founders arrived in Marlborough and fell in love with the place. After preparing the land and planting vines, they built a house to live in, from the local earth. That home became our brand. Peter Ray Homes is an award winning new home building company. Visit our show homes, browse our house plans or let us custom design your new home. Real Estate in Marlborough including Residential, Rural, Lifestyle and Commercial properties. Harcourts is the most trusted Real Estate brand in New Zealand.